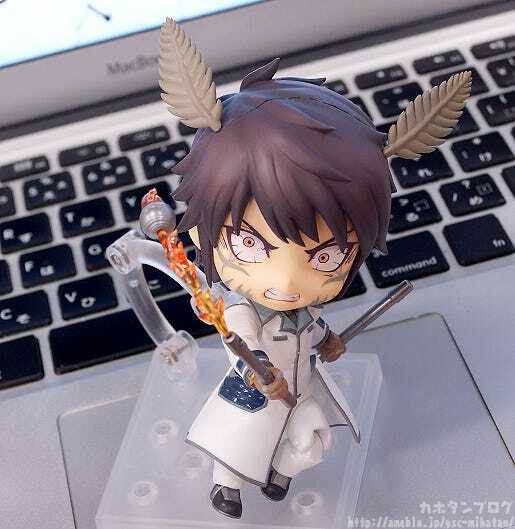 From the popular manga ‘TERRAFORMARS’, comes a fully articulated Nendoroid of the Annex I Party Squad 2 Member – Akari Hizamaru. 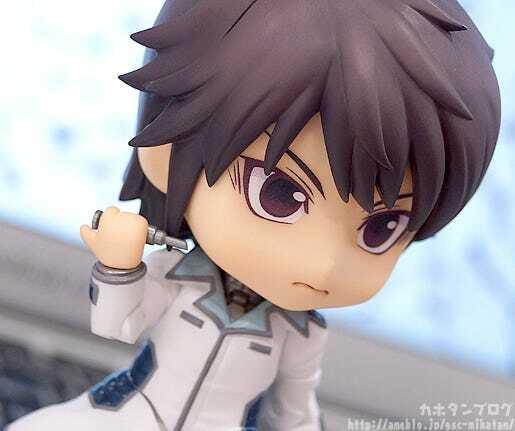 He comes with three expressions including one standard expression and two in his transformed form – one rampaging expression and one with a glaring look. Optional parts include the injector he uses to transform, as well as the Marcos’ ‘Arachne Buster Mk. II’ weapon. 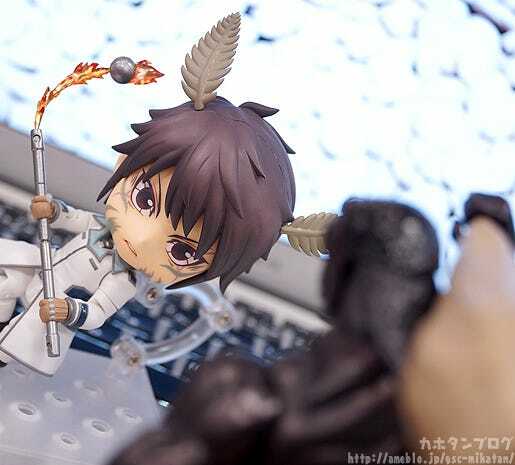 The Nendoroid is also fully articulated allowing for all sorts of different action scenes from the series! Even Michelle accepted him as a good guy! 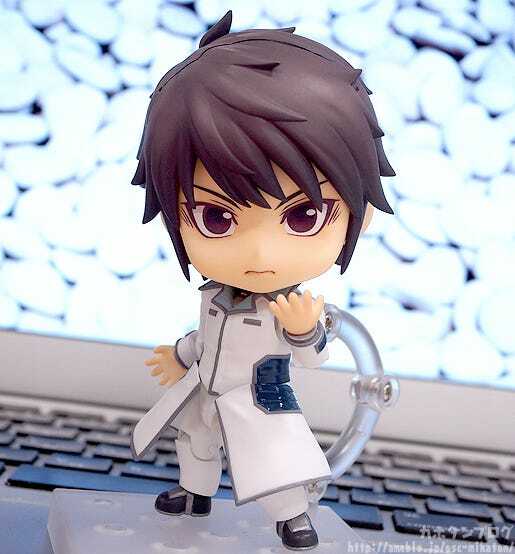 Akari Hizamaru is joining the Nendoroids! His outfit has also been faithfully included and even featured glossy parts to recreate the metallic look from the series! 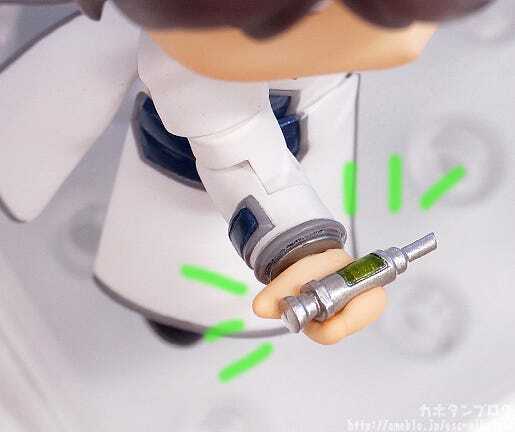 As usual, even as a Nendoroid the detail is quite astounding!! The little glimpse of his thighs here also shows one more blue metallic area! 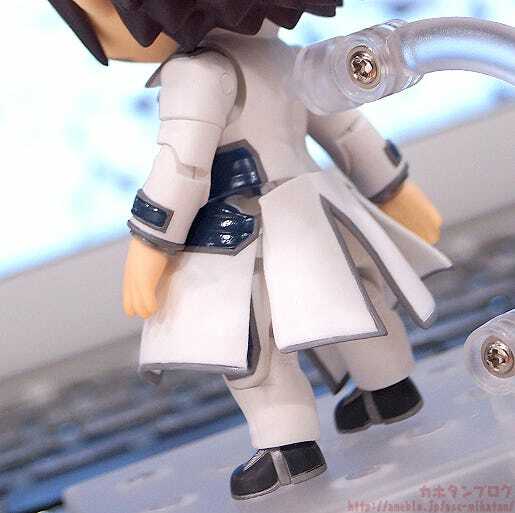 The long coat is separated into three parts all of which are connected with a ball joint allowing them to be moved to fit almost any pose without too much effort! Even a simple standing pose with a slight gust of wind blowing across the coat can be made for a simple, yet fun pose! This rather special item is also included! This was used in the series to transform him! △ The end actually looks quite sharp!! Ouch!! He comes with alternate parts to pose him in his transformed state!! I can’t help but want to pose him fighting now!! 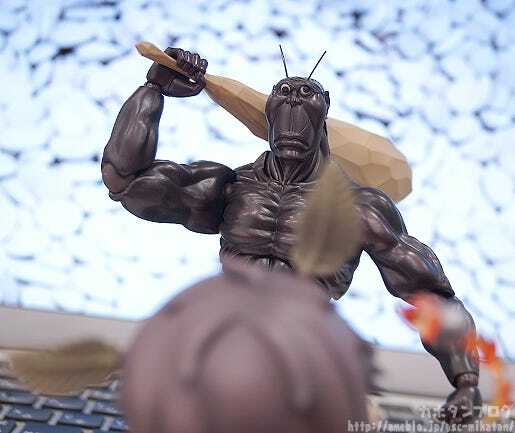 △ figma Terraformar arrives for a battle! I’m sure fans of the series will already know what this is! Plus he also comes with a third expression which works together with the weapon perfectly! I don’t think I’d want to be close by when he is like this… I’m not too sure he would be able to tell friend from foe in this state! As you can see, Arachne Buster Mk. II can also be separated into two parts so he can dual wield like above! Be sure to check the GSC Site for more information tomorrow!! 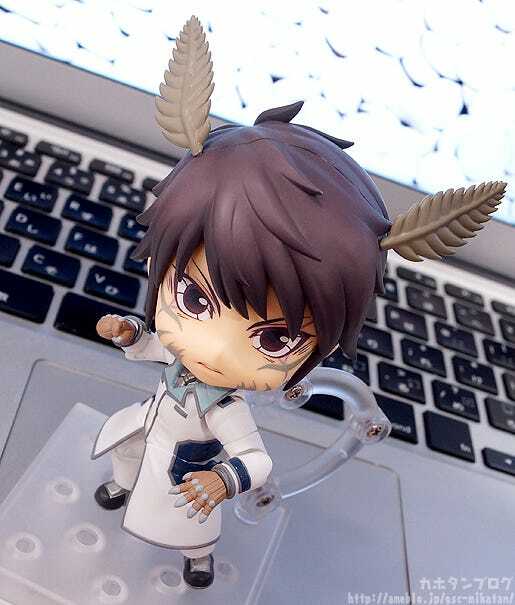 I also have to add that the sculpt of his hair is really cute! It makes me want to pat him…! 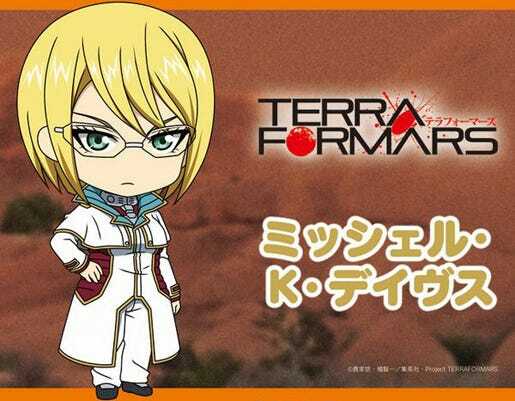 Also remember that Nendoroid Michelle K. Davis is on the way! They’ll be fun to display together!! 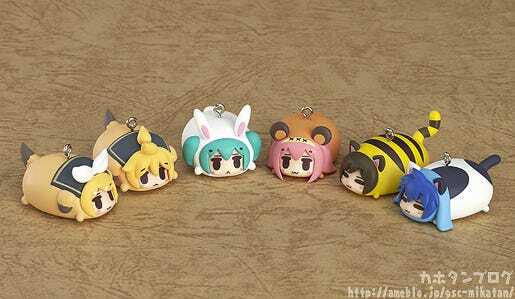 From the ‘Character Vocal Series’ comes adorable charm accessories of Hatsune Miku and the other Vocaloid characters all as cute round charms based on various animals! The designs are based on the works of CHANxCO, and have been faithfully transformed into accessories for fans to enjoy! The line-up includes Bunny-Miku, Octo-Luka, Doggy-Rin, Doggy-Len, Cat-KAITO, Tiger-MEIKO and one secret character! The stomach sections have each respective character’s neck tie or ribbon printed on as well! 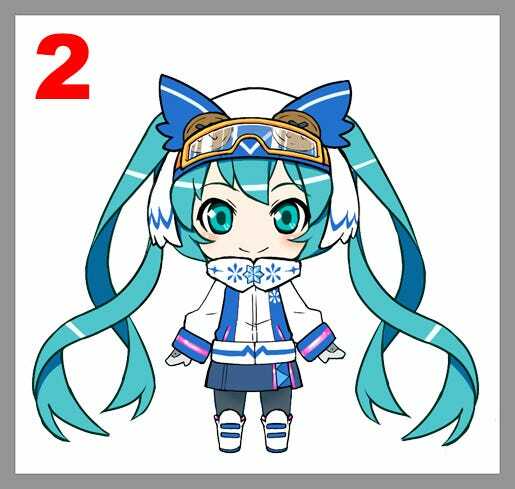 Be sure to attach them to all sorts of things and keep the cute animal Vocaloids by your side to enjoy whenever you like! 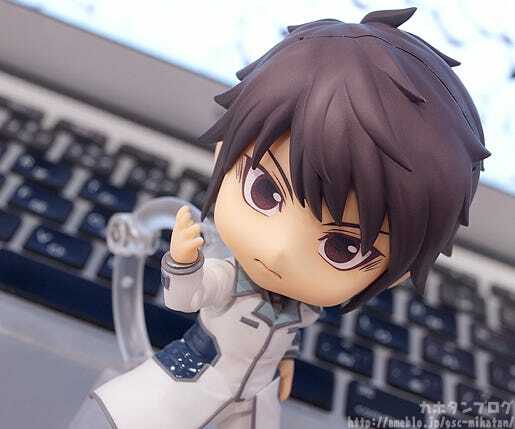 Apparently there will be a GOODSMILE ONLINE SHOP Bonus as well…!! Last week was the Hatsune Miku no Jikan 8 broadcast! Thanks to all who came to watch! 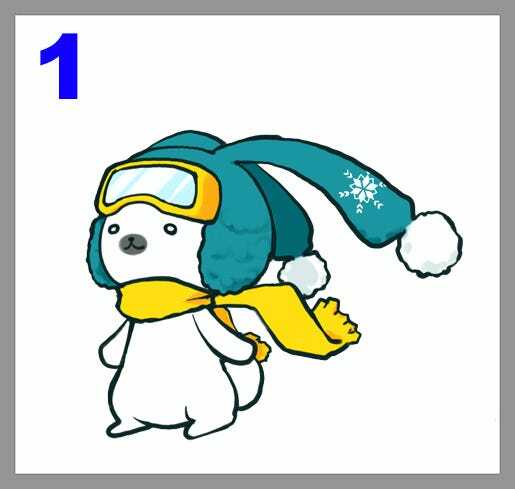 The 2016 Snow Miku & Rabbit Yukine have been decided! 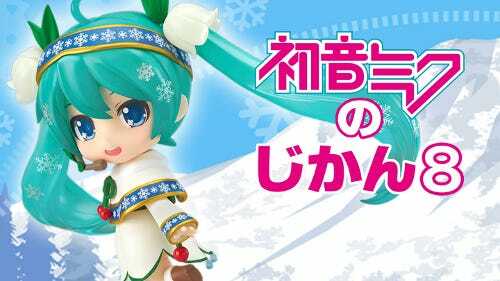 Both Nendoroid and figma versions of Snow Miku 2016 have been officially announced!! This week we have lots of items coming once again!